Games such as Guess that Song, Word Search, and Shuffle and Slide can be played once or twice a day for maximum effect. There are a variety of games that will also help you improve your working memory, focus and concentration skills. Sharpen your brain. Try a memory game app for android. Click here for the entire list of 10 apps. What’s particularly great is the price to download each memory game app for android — free. What could be better than that? Hi! I read your list of memory improving apps on android. I would really like to hear what you think about his one. It’s free and doesn’t ask for any weird permissions. Thanks! Hi James, The problem with this game is that it doesn’t simulate memorization in real life. One of the ways we remember things is through association — which involves linking things together. So for example, if you’re at a party at your friend Sam’s house and you meet Jennifer who’s awesomely interesting, your memory associates (or links) Jennifer to that location and situation. The next time you’re at Sam’s place, chances are you’ll remember that he had a great party and that was where you met Jennifer. 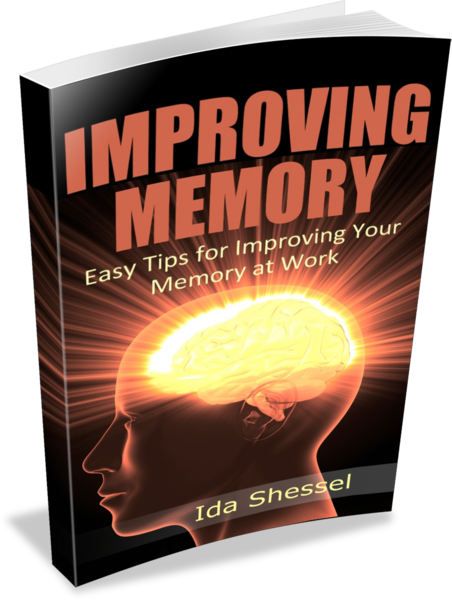 Memory exercises that teach you how to link things give you tools to use in every day life. I find that a lot of the online memory games can be just plain frustrating.